1,700 sqm reserved for Real Estate professionals. 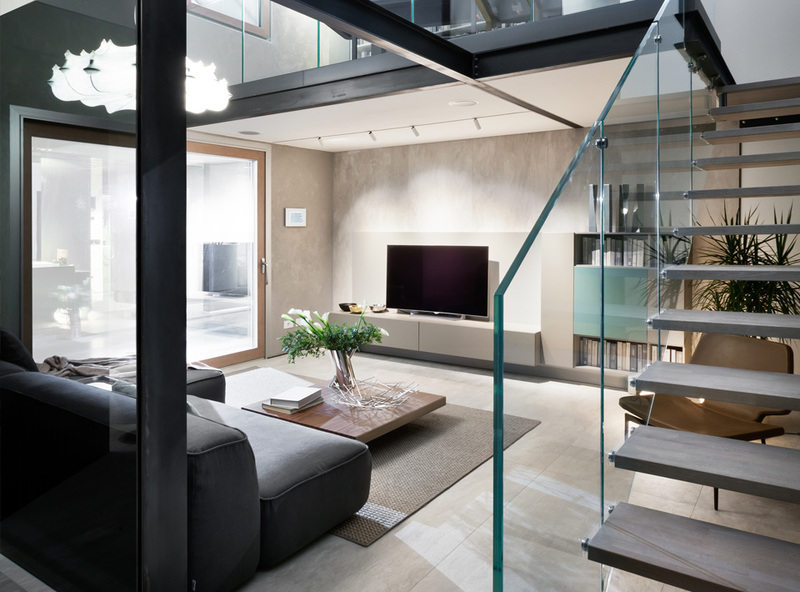 Top-notch home interior and design finishing products come together with a different idea of building a system for the first time. A project founded on the solid Contract System but enhanced to offer a package of unprecedented services built to meet the residential real estate market needs. 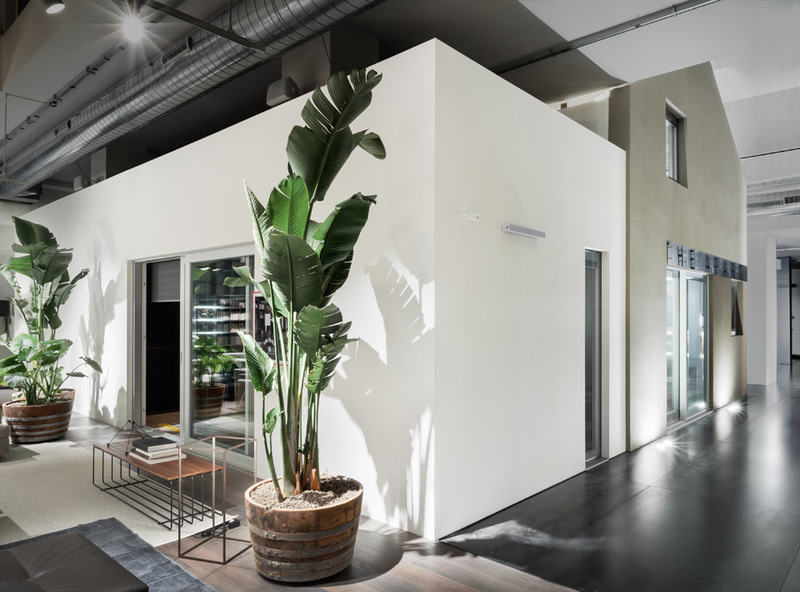 "An indoor home" conceived to offer a unique and captivating visit experience. District partners and some technical partners who offered their expertise to create innovative applications and modern furnishing solutions, dimensioned on domestic scale, joined efforts to build a complete, scale 1:1, permanent and constantly developing apartment. 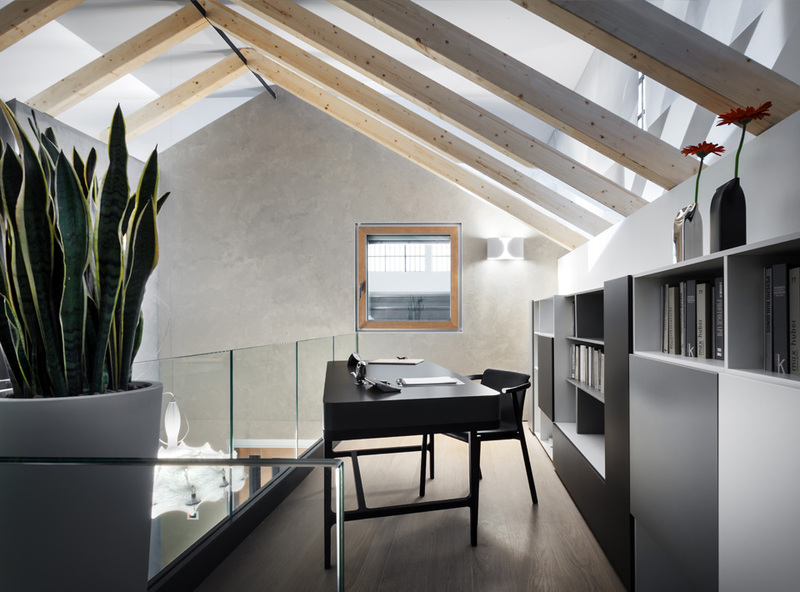 MCD's "The Apartment" project won recognition as a concrete and excellent representation of the values outlined by "PSICOLOGIA DELL'ABITARE" whose criteria and processes, when it comes to building and placing a new house in the market, enable improving the psychophysical wellbeing of the future owners and habitants. 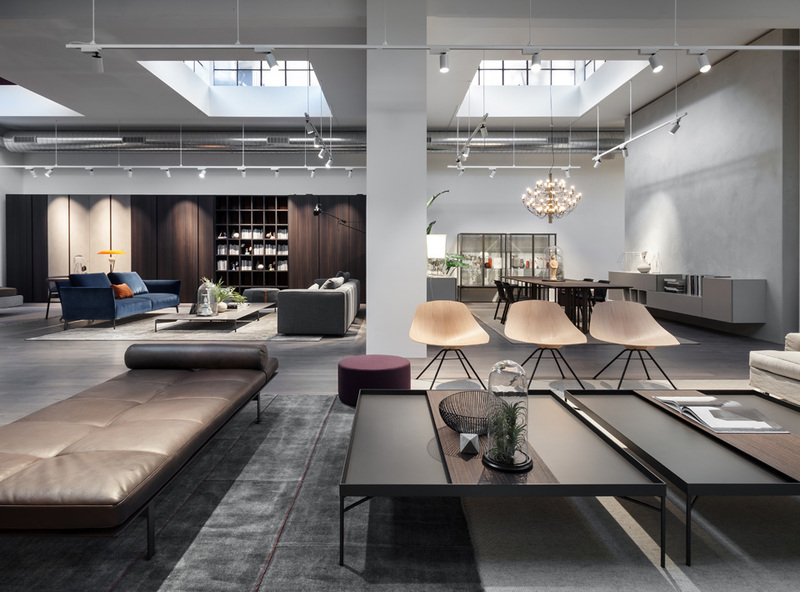 The Social core of the space is the perfect meeting ground between Contract District and the Real Estate industry: District Lounge. A more than 250 sqm area ideal for meeting and exchanging ideas. A coffee bar and a living kitchen with cooking show and chef tables make the District Lounge an ideal place for socialising and exchanging ideas. A more than 9 sqm video wall and a meeting room dedicated to follow-up meetings complete the uniqueness of the strategic and business thought at the core of the MCD’s operating style. 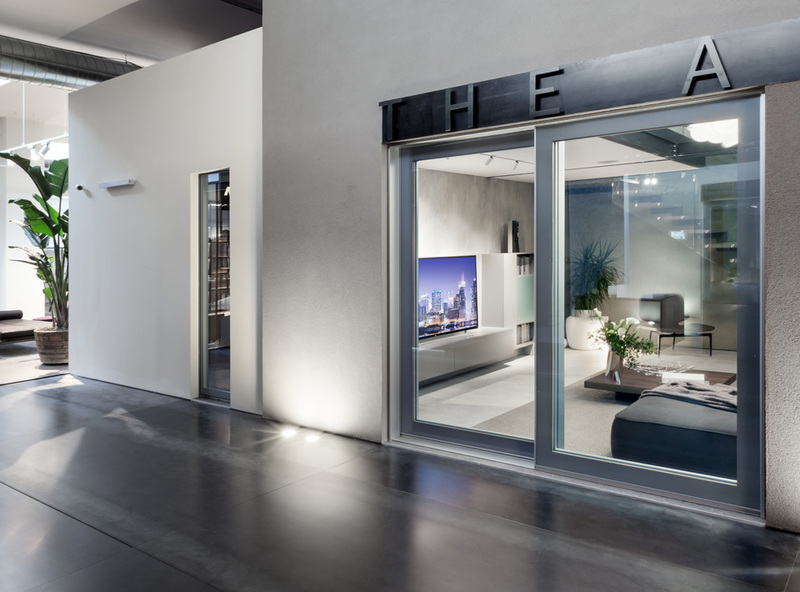 Besides the essential quality of the products offered by partners, a founding and distinctive asset of District lies in the fact that we, at MCD, created a true "engine" capable of adding value to a real estate operation at every stage of its development. As a matter of fact, besides the sensational exhibition layout, MCD collaborates with a team of business analysts and professional marketing resources, offering the RE market players advice and guidance aimed at understanding whether, when and how to implement MCD solutions to their innovation and strategy investment options. 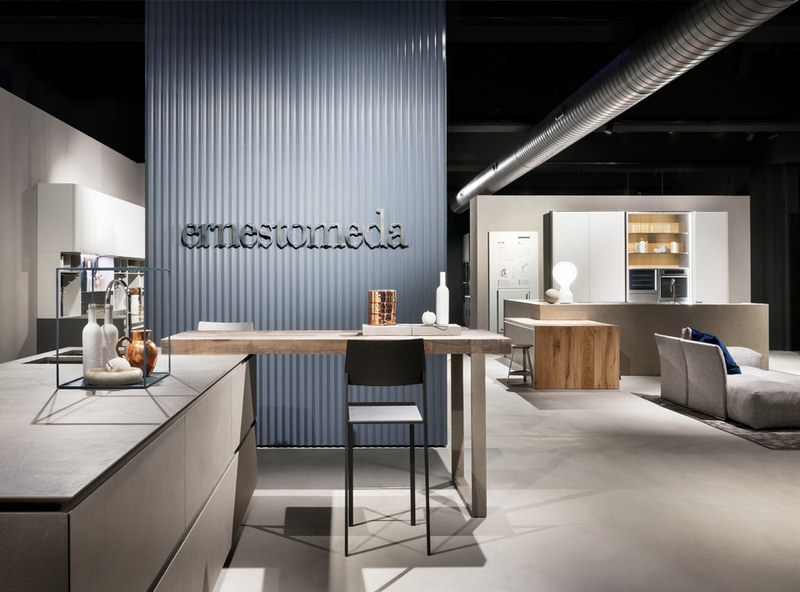 Ernestomeda builds top quality, innovative and highly functional designer kitchens. 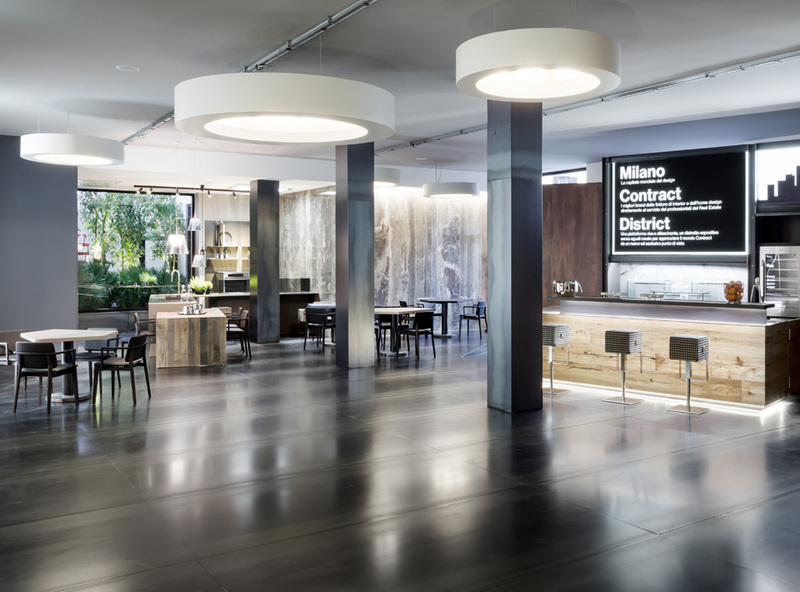 Since 2010, Ernestomeda has been the only contract, in Milan, capable of dedicating a team to studying exclusive solutions for any order and a specific package of services both for operators and end clients, engaged in co-marketing initiatives and activities, at any stage of the worksite operations. 12 international projects, with more than 1000 kitchens ordered, have been activated since 2015. 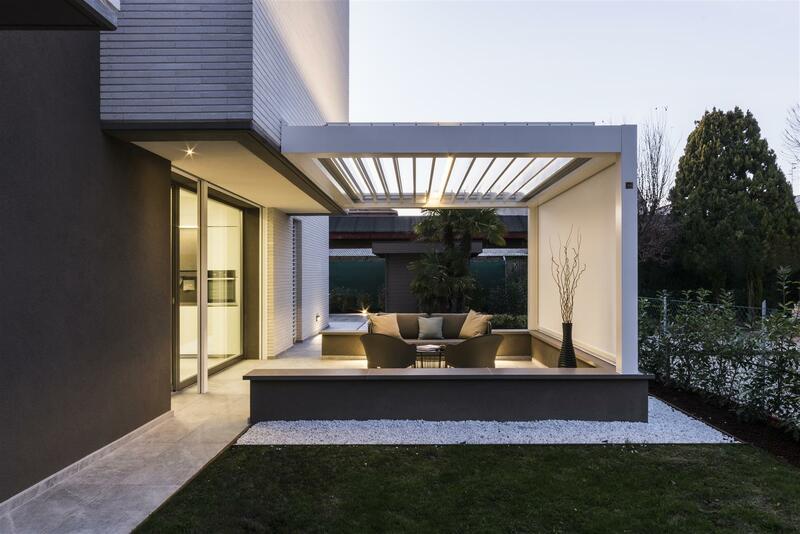 Since 1978, Corradi has been designing and creating high-customization solutions for the outdoor world, with a strong vocation in the contract sector. Innovation, design and emotion represent the Corradi identity and are the three cornerstones of its history. 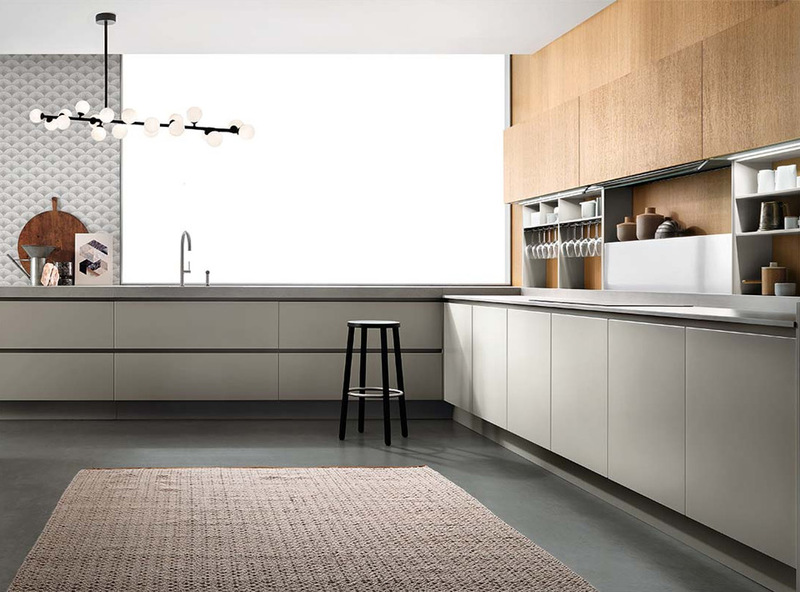 The Corradi design is unique and recognizable for the clean lines, elegance and originality. 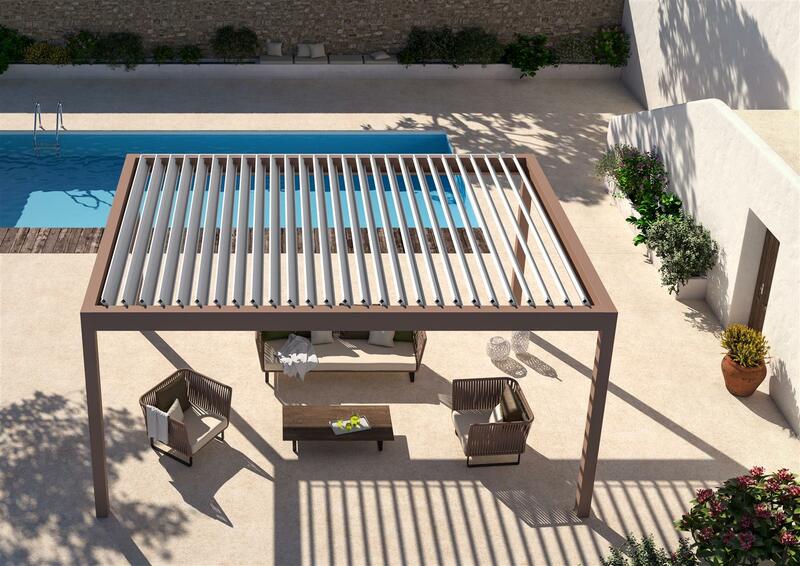 These are the distinctive signs that can be found in the Pergotenda® models – exclusive patent, in bioclimatic pergolas with adjustable slats and in nautical shading sails. 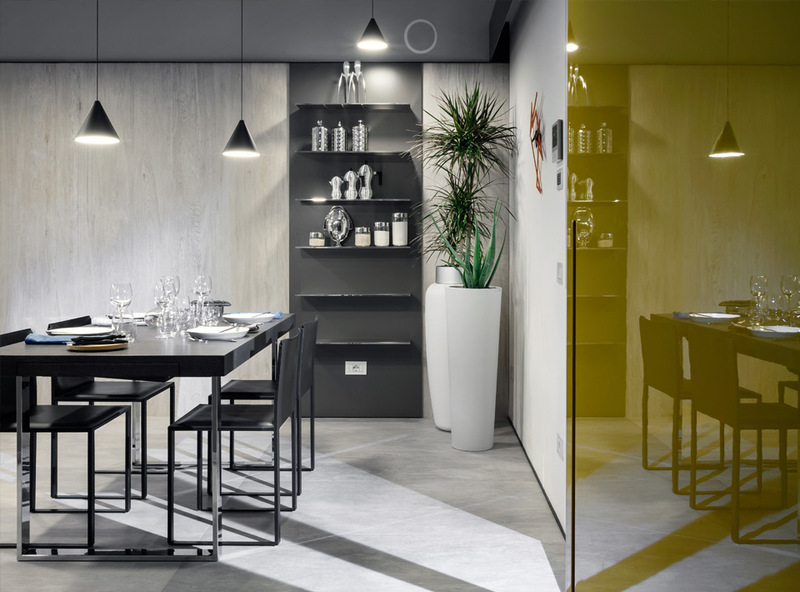 The Corradi solutions, for 40 years, originate from Made in Italy tailoring and speak the language of the project, following it in all its phases. From concept to implementation, Corradi becomes a privileged partner in the world of architecture and business.